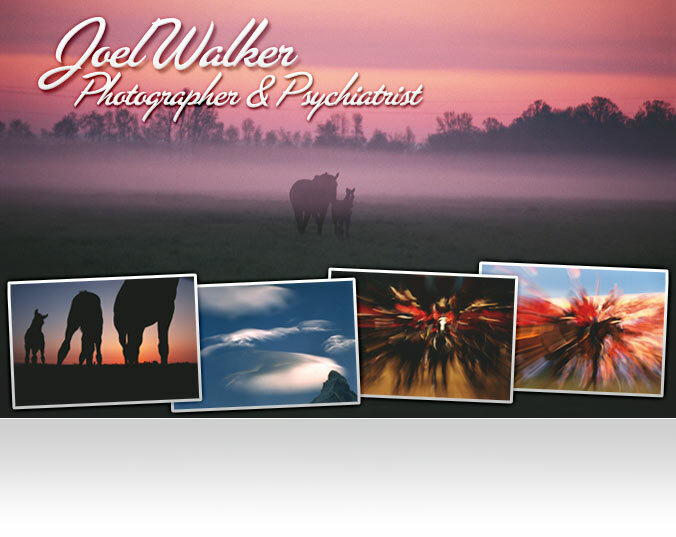 Dr. Joel Walker is a psychiatrist and photographer based in Toronto, Canada. Early in his career, he discovered the power of photographs in therapy and pioneered a treatment method based on photo images. 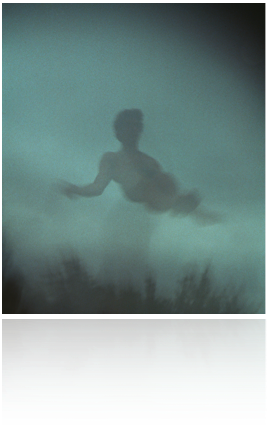 These images were entitled “The Walker Visuals”. He has used these images in his practice and in workshops for more than 35 years. The first exhibit held by Dr. Walker, entitled “See & Tell” was held in Rockefeller Center, N.Y. and was featured in Time magazine in 1981 and Life magazine in 1982. In 1995, Life magazine focused on a different aspect of his work. His interactive camera work. The marriage of both his photography and psychiatry was on display. Dr. Walker has used his photographic images in his teaching at the Harvard Medical School and has had them shown in interactive exhibits around the world. In the year 2000, these images were used in the opening of a new wing at the Medical Faculty of Charles University, Prague and at the International Cancer Institute in Mexico City. In 2007, Dr. Walker launched his online book, Portraits of the Human Spirit: Lessons in Living. Later he published, The Spirit of the Ride: The RCMP Musical	Ride, which was the culmination of an 11 year labor of love.